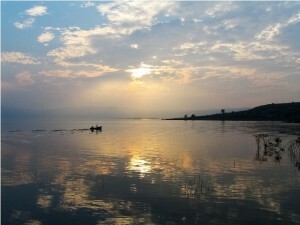 home / Multimedia / The Holy Land in news / In the footsteps of Jesus: a new photo gallery of the scenery of ..
Also known as Lake Tiberias, this large lake in the north of the Holy Land saw the beginning of Jesus’ public life. Around the lake, or scattered among the neighboring hills, are found Capernaum, Tiberias, Tabgha, Cana, Mount Tabor and the Mount of Beatitudes… all places where Jesus spent a large part of his life, beginning his Ministry, preaching and carrying out numerous miracles. 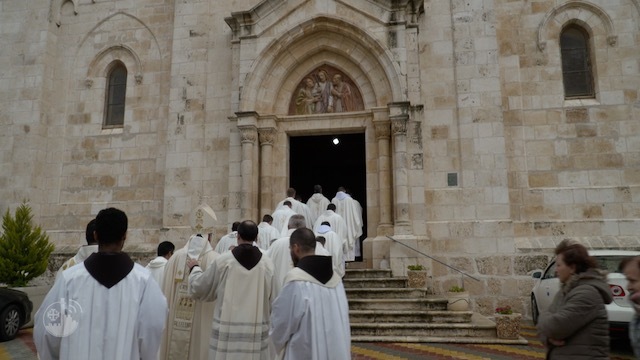 In several of the villages and towns in Galilee, including Capernaum and Nazareth, projects supported by ATS pro Terra Sancta for the preservation and enhancement of the Holy Places are under way. In order to share the pictures of the marvelous and evocative landscape of this region with all friends of the Holy Land, we have created a new photo gallery, which you can view by clicking here. Along with this, we invite you to leaf through and discover other galleries showing the places and faces of this Holy Land.